Straps / Filters / Misc. 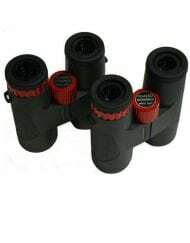 What Can I Expect to See With a 100mm Binocular? 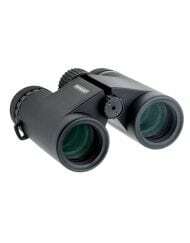 The new 20×80 Deluxe III is our finest 80mm binocular. Giant 80mm triplet objectives have a serious amount of light grasp. The triplet objective design provides excellent performance from a compact body that’s an inch shorter than our 20×80 LW. The 20×80 Deluxe III is back-ordered until mid-April. Order now to reserve one. 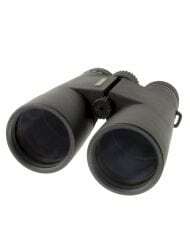 The new 20x80mm Deluxe III is our finest 80mm binocular. Giant 80mm triplet objectives have a serious amount of light grasp. The triplet objective design provides excellent performance from a compact body that’s an inch shorter than the 20×80 LW. 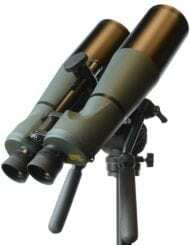 It’s fabulous for astronomy as well as terrestrial usage, such as wildlife observation and surveillance. 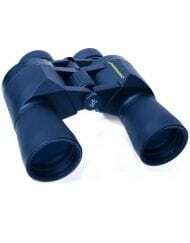 The 20×80 Deluxe III features waterproof construction and is nitrogen-filled to prevent internal fogging. New prism mounting system uses precision floating plates (as found on our Ultra Series), which do a better job of maintaining alignment than common prism-tilt systems. Low-reflection broadband multi-coating is used on every air-to-glass surface, including prisms. Light loss due to reflection and scattering is minimized, providing the highest level of light transmission possible. 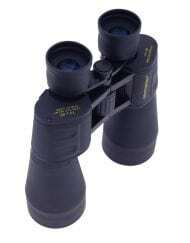 Twist-up eyecups allow quick adjustment for those that are wearing glasses and those that are not, and the precise center focus control won’t drift. 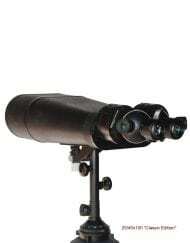 The built-in aluminum mount attaches directly to a tripod head or binocular astronomy mount, with 3/8-16 threading (1/4-20 adapter included). 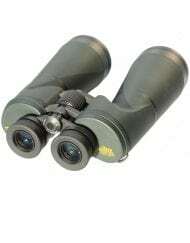 All Oberwerk binoculars have rugged rubber-armored metal bodies, all-glass lenses, BAK4 prisms, and right ocular diopter adjustment. Our exclusive Oberwerk Heavy-Duty aluminum case is included, which provides the ultimate in protection. First thing…Shipping was FAST. Thanks so much for getting these out so quickly. 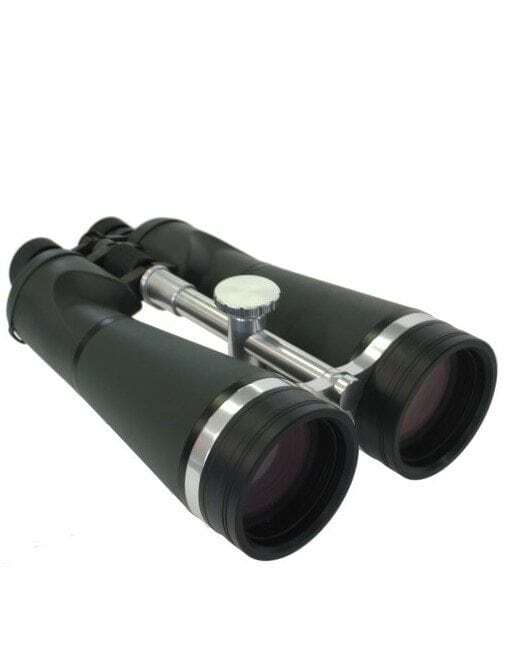 Second, packaging….it was beautifully packed and safe from any errant bump or bounce….Third, The binos are FANTASTIC. I am so glad that Kevin advised me on what to look for and the differences in build and internals. 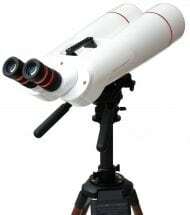 I have held Celestrons and the Oberwerks are many levels above in the matter of construction and aesthetics. As a professional photographer I know a bit about lenses and coatings, and after careful scrutiny….I saw nothing but professional care taken with both lenses and coatings. Fourth…Thanks to Lauren for keeping me updated on the transaction. Thanks again for the help and stress free enjoyable customer service. 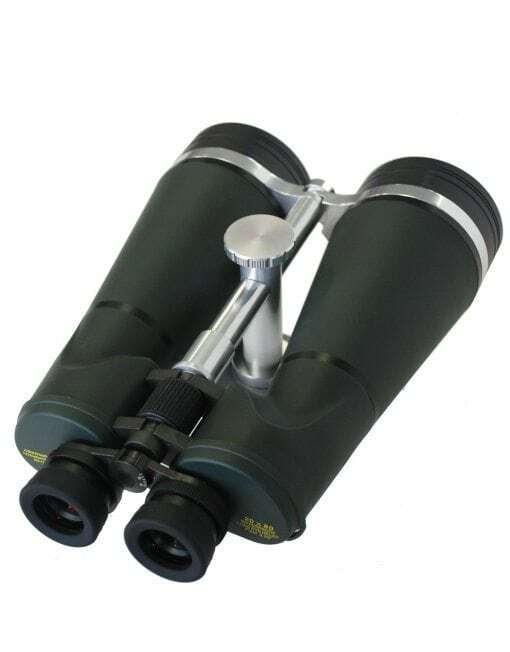 (a) I and my spouse/partner-in-crime spent 30 minutes just admiring the heavy-duty case and the quality of both the binoculars and tripod. The opticals are objects of art … truly beautiful just to look at and hold. (b) Curiosity got the best of me, so before I adjusted for IPD or even focused, I sneaked a peek. Wow! These instruments are everything you said … and more. Thank you for your rapid responses to my pesky emails as I was trying to decide, and thank you for the quick delivery. We love them! 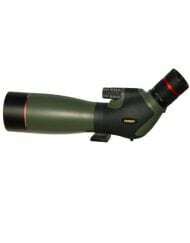 I did a lot of research on CloudyNights forum comparing binos and asking questions, and referencing the Oberwerks website . I finally settled on these 20×80 Dlx III Oberwerks. They were shipped the next day. They came double boxed in the hard case. Arrived in excellent condition. I am impressed with the carry case. Very well made. 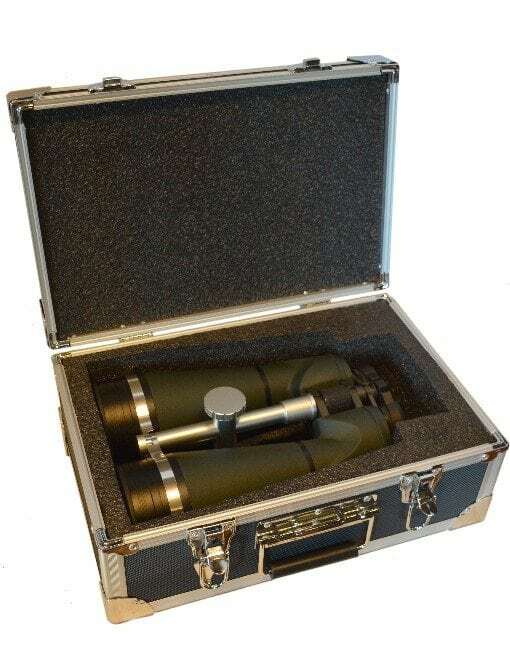 I dare any airport to damage the binos while in this case. Seeing them for the first time, you know you made a wise purchase decision. They are fabulous. A couple days after delivery I was finally able to attach them to my P-gram mount and try them out. Andromeda galaxy first. It filled the view and was bright. These Obis draw in a lot of light. The same results with the Great Nebula in Orion. It was an amazing view, as is Pleiades. Collimation is spot on. For the moon, I installed 13% moon filters right onto the eyepieces. 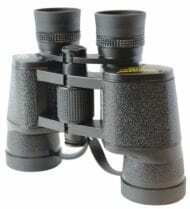 These are a lifetime binocular, to be passed down from generation to generation. Questions? Contact us by email at [email protected] or phone at 937-640-1040.